For the past week, I have been collecting keys to build infernal machines in order to allow us to gather the legendary crafting materials to build the new Hellfire Rings. It’s a lengthy, grueling process and a lot of players don’t have the stick-to-itiveness to complete the quest. Keywardens in Acts one through four must be hunted down and killed in Torment difficulty. At Torment I, each Keywarden has a 25% chance of dropping keys. That chance increases to only 50% in Torment IV. 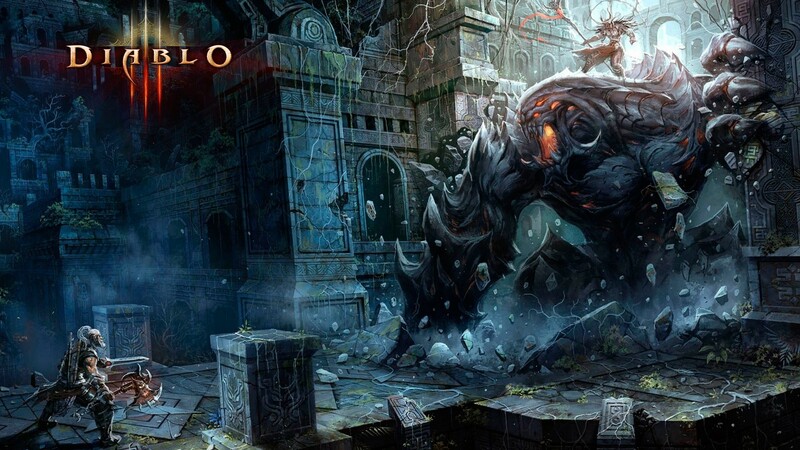 While it may seem more advantageous to take on the higher difficulty, using the analysis I completed last week on Risk versus Reward in Diablo III, it isn’t worth it for a player to search for keys on a difficulty that they cannot breeze through. The frustration on key drop rates can be overbearing. It was so overbearing for myself and a few of the 0 Hit Point Gaming clan members that we started logging the drops in order to establish some analysis of the raw numbers. Collecting the data is simple. We hunt for keys, in a party or solo, and record the data in a spreadsheet tracker (via Google Drive). When a particular Keywarden drops a key or not, we record it on a per participant basis. We only record the participant’s run data if they kill all four keywardens (in adventure mode). Our goal is to create statistics from a broad data sample for drop rates in Torment I on a per-Act-basis. I won’t release the raw data or analysis yet because we have only been recording the drop data since the weekend. What I can tell my captive readers is that in Torment I difficulty, the overall drop rate has been dancing around 25%, right where it should be. Act IV’s keywarden, Nekarat the Keywarden, is dropping keys at a higher rate than the other keywardens, but he primarily drops the Key of Evil. On the contrary, Act II’s keywarden has been dropping keys at the lowest rate, with Act I and Act III’s keywardens both hovering around the 25% mark. Act I, II and III’s keywardens seem to drop the other three keys required to build an Infernal Machine at a fairly random and regular rate. The past weekend and two days have been a test for this data collection. I’m expanding the data collected to include which key was dropped by which keywarden. We have only been recording if a key was dropped by each keywarden. This way I’ll be able to document with certainty if a particular keywarden has a preference to drop a particular key. It appears that there is a conflict of information regarding the key drops. This page on Blizzplanet states that the keys drop from particular wardens and that they drop on normal difficulty, whereas my post last week analyzing data provided by Blizzard, says otherwise. While I definitely trust the information from Blizzard, I always have to play devil’s advocate and test other theories based on information that has a chance of being incorrect. That being said, I will be conducting some key runs through Normal difficulty to see if I achieve any drops. As I said earlier, I’ll also be expanding my drop logging to include which key drops. Once members of this test have gathered a healthy amount of keys, we will begin doing runs for the materials to build the rings and you can be sure we will have data analysis for that, too! So stay tuned and keep checking back with us here at TheLoneGamers.com!